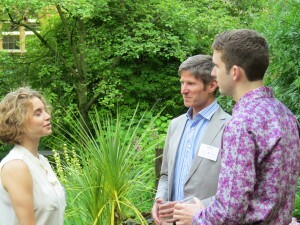 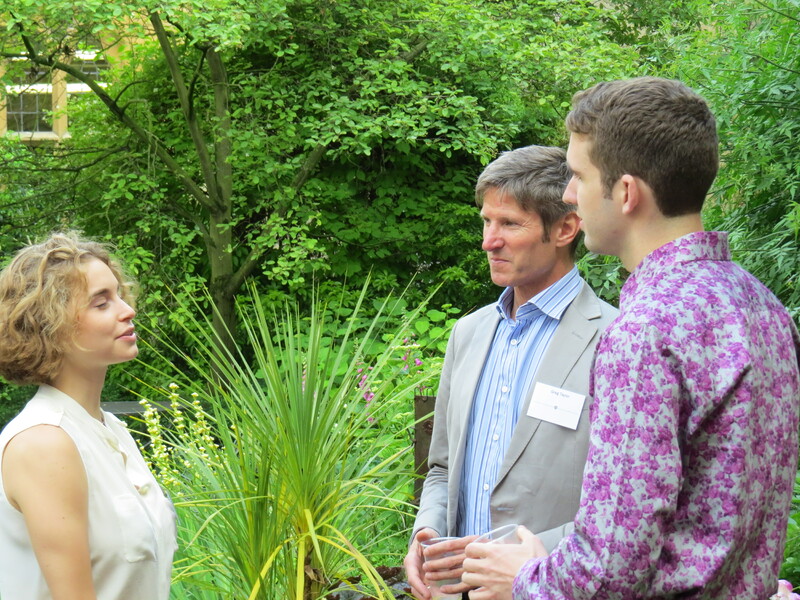 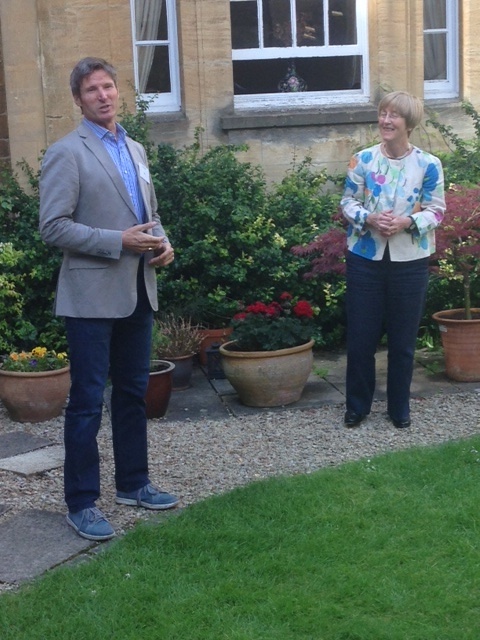 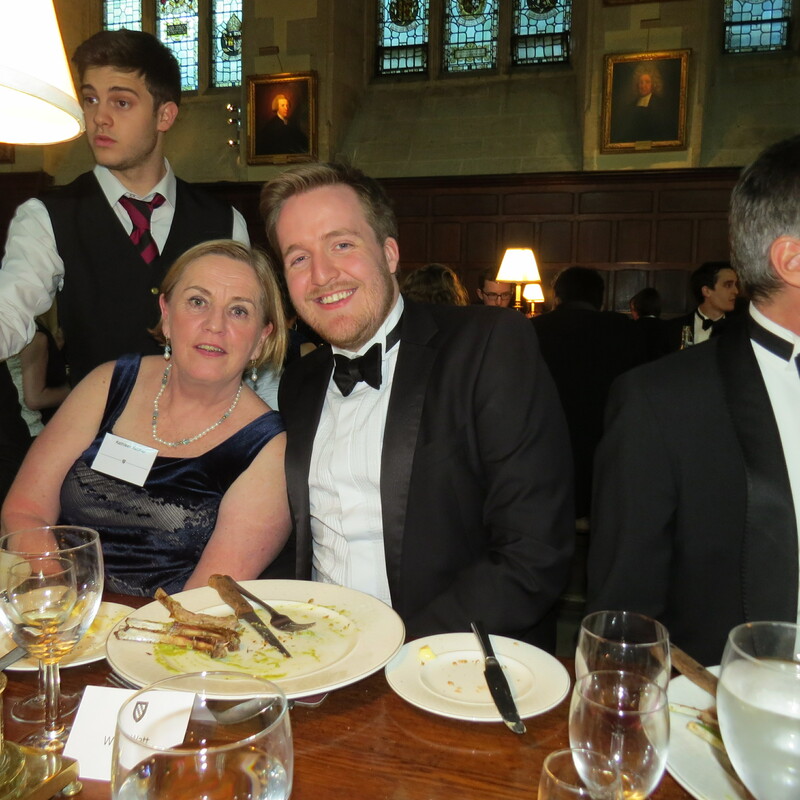 On July 7, 2014, the author spoke about L U S I T A N I A R. E. X at Exeter College, Oxford, at an event hosted by the Rector of Exeter College, Ms Frances Cairncross and the Williams College Exchange Programme Director Dr Katie Kent. 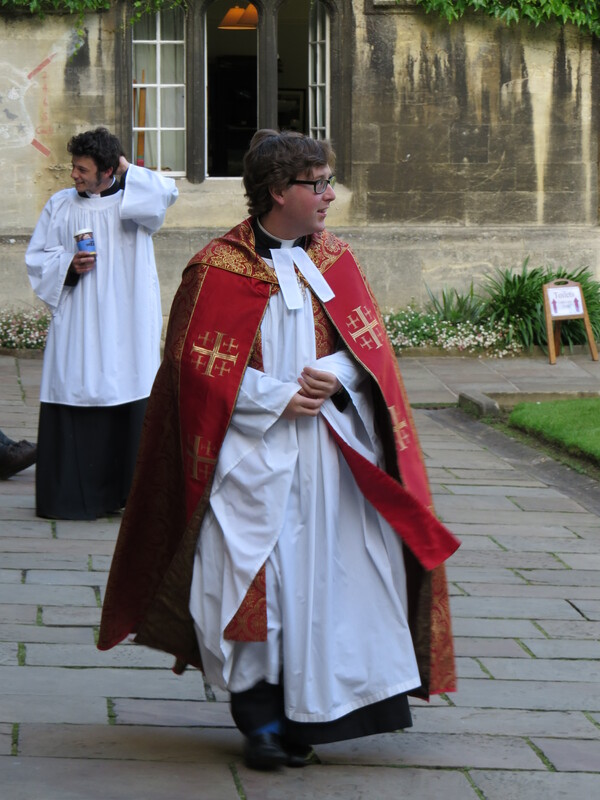 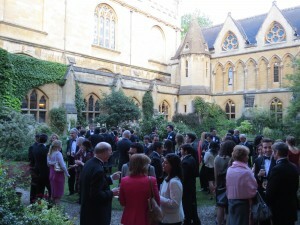 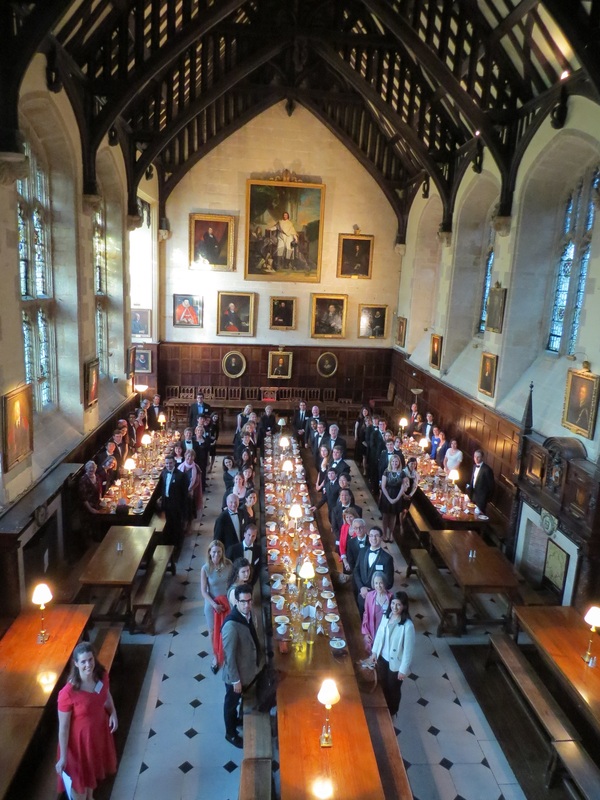 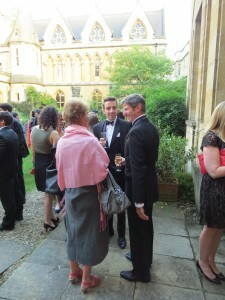 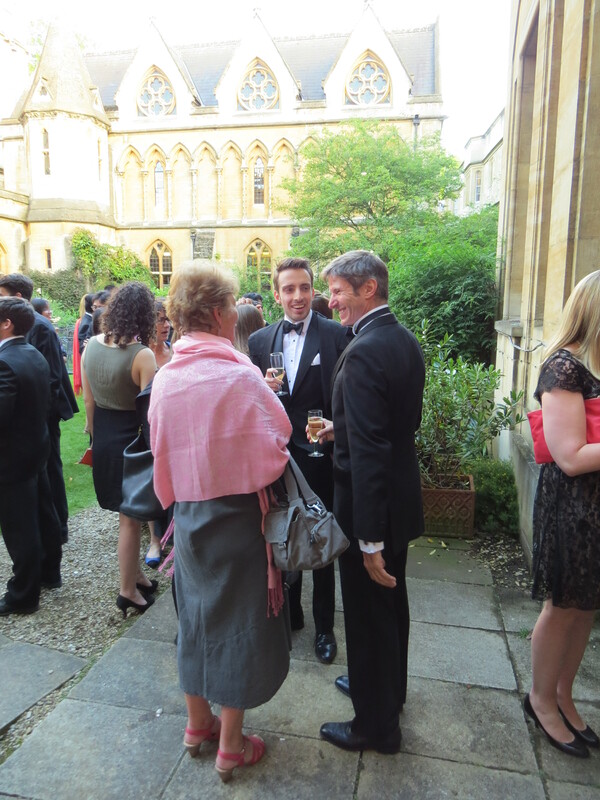 The Rector’s tea and formal dinner celebrated the foundation of Exeter College in 1314 and its achievement educating students over seven centuries. For nearly thirty years, this has included students from Williams College in Massachusetts, where the author completed his undergraduate studies. 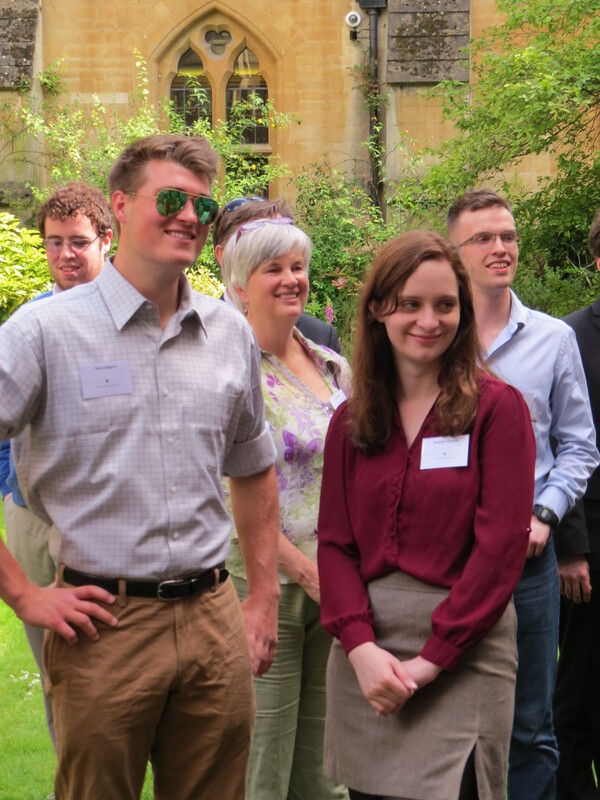 The Williams at Exeter Programme in Oxford (WEPO) was established in 1985 to permit roughly two dozen Williams students to spend their junior year studying at Exeter College as full members of the College. The author spent his junior year studying at University College, the “Castle,” Durham University.